Every Spring and Autumn, they collectively hire a tractor to plow the land after the last cabbage was harvested or just before the potato planting. Homeless people would sometimes devastate buildings and greenhouses, only for the pensioners to quickly rebuild them from anything they could gather. For some, the allotment is a source of vegetables, berries, fruits that are conserved or pickled for winter. Jars of self-cultivated products are a huge supply for their tables, as a supplement to the meager state given pension that fails to fill stomachs. For others, it is kind of a therapy…to escape from four flat walls, to keep the connection with Earth and to prepare the ground for the next generation. This project is also the receiver of the MARTY FORSCHER FELLOWSHIP FUND for outstanding achievements in humanistic photography. 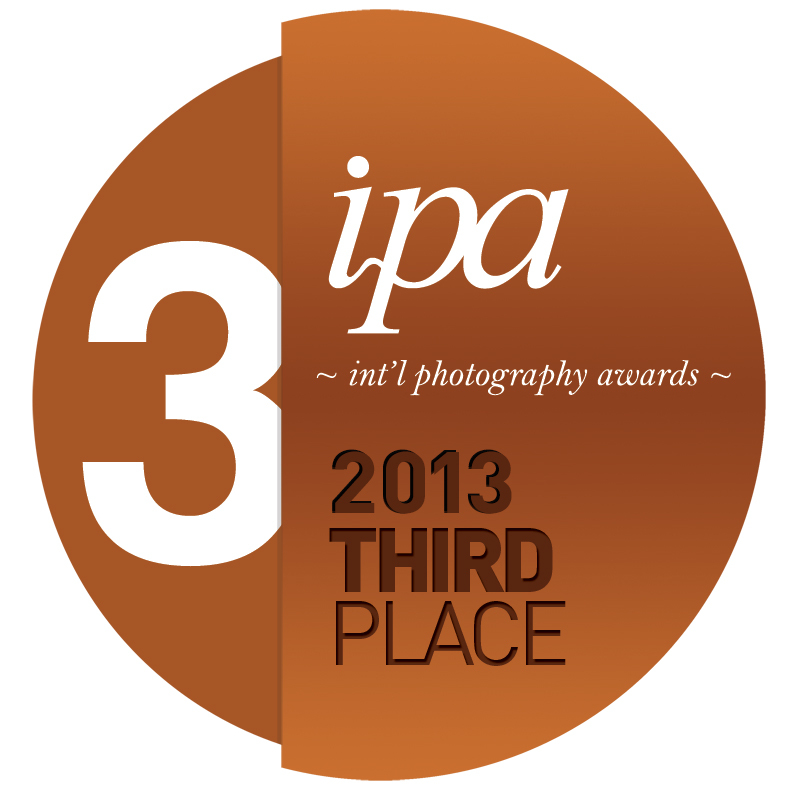 A self-published book ‘Harvest of Wetland‘ won the 3rd place in International Photography Awards (IPA) of 2013′s competition, in documentary (self-published) non-professional category.